On 14 July 2011, Lithuania Ministry of Energy announced that it plans to sign a contract with GE Hitachi Nuclear Energy as strategic investor by end 2011. Asked about Belarus’ view on Lithuania’s intention to lodge a complaint with the IAEA about Belarus’ choice of the location to build a nuclear power plant, Nikolai Grusha said: “It is pure politics because Lithuania has been given complete answers to all the technical questions. According to Nikolai Grusha, Lithuania’s current stance on the construction of the Belarusian nuclear station is vulnerable also because the Lithuanian side has already chosen the technology to build its facility. “It will be an alliance of General Electric and Hitachi. The same company that designed and build energy units of the Fukushima type. This alliance will spare no money to preserve its image after the Fukushima events,” said the official. In his words, it is the cheapest design at present because it is a simplified one. 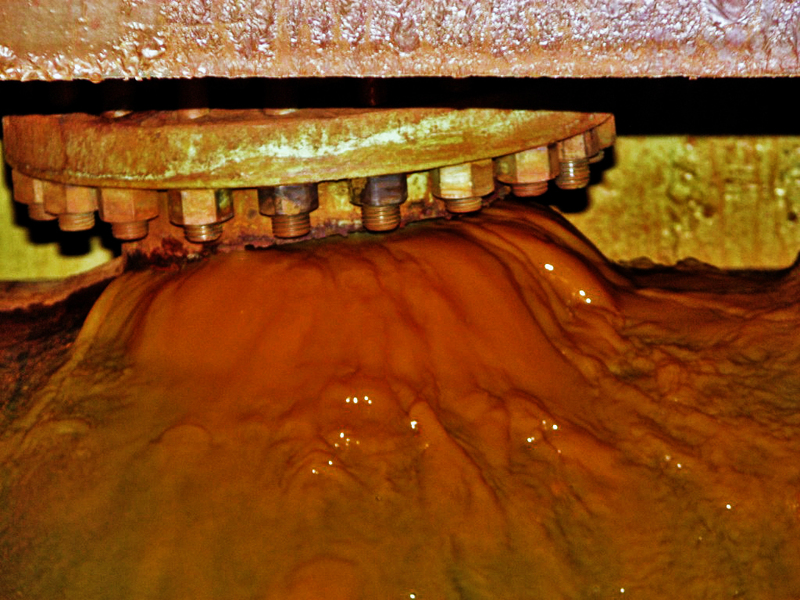 The so-called boiling water reactor type has multiple disadvantages. Among them is the single-loop system that exposes power equipment to radiation. According to Nikolai Grusha, the design could do with corrections in auxiliary systems and power supply. Visaginas nuclear power plant is a planned nuclear power plant project in Lithuania. It is proposed to be built at the site of the closed Ignalina Nuclear Power Plant which was shut-down on 31 December 2009 in accordance with Lithuania’s accession agreement to the European Union. 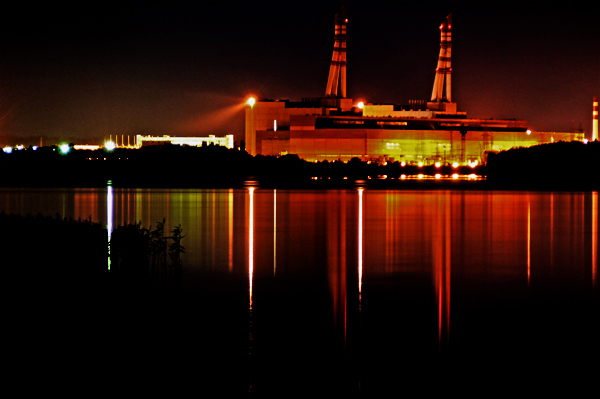 The two reactors of existing Ignalina plant are currently undergoing a decommissioning process. March 15th, 2011 – I am walking to the 6th floor to get permission to work on this.